Mobile App Research - Harvey Research, Inc.Harvey Research, Inc. 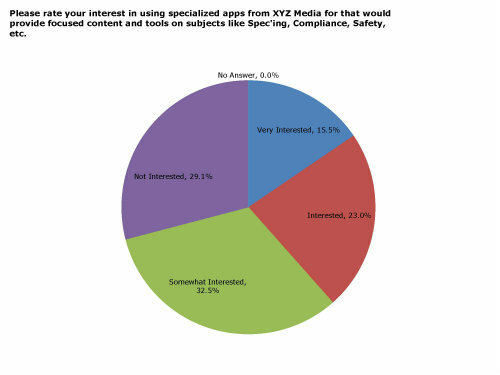 Mobile apps are becoming an increasingly important tool in most content publisher’s toolbox. Whether you’re taking the temperature of your audience’s interest in a mobile app from your brand or measuring an existing app, Harvey can guide you along the path to creating and optimizing apps that enable you to expand your audience through our customized Mobile App Research. We work closely with mobile app publishers in designing a complete research program that best fits the goals and objectives of each client. Effective and accepted audience research begins with sample selection and continues through the invitation process, survey design and programming, data integrity, data processing, cross tabulations, analysis, reporting and presentation to key stakeholders. Our highly experienced staff will work with you in custom designing a survey tailored to your needs. Once the data has been collected using our state-of-the-art survey platform we will analyze the results using cross tabs and significance testing to uncover critical insights that will help you increase engagement and grow your audience and advertising base. Contact us today to learn more about our Mobile App Research.